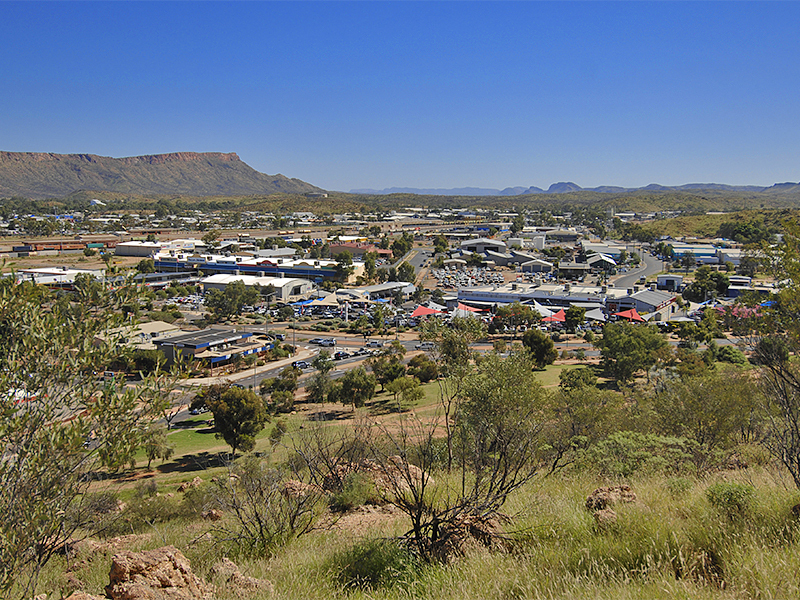 Centralian businesses wanting to increase capabilities and raise their profiles have a range of options coming up thanks to the inaugural Open Territory program of events. Open Territory is a Northern Territory Government initiative in partnership with local businesses and not-for-profits to host a program of events which showcase trade and investment in the Territory as well as profile what NT businesses, suppliers and industries have to offer locally, nationally and internationally. This exciting program of events runs until the end of May and will help local businesses raise their business profile and attract investment. Exporting and Global Readiness Seminar on the 20 April - The seminar will provide businesses with the information to move from selling their products and services in the local domestic market to the international market. Deliver to China, 10 May - The Australian China Business Council will hold a half day ‘Send to China’ e-commerce workshop. The workshop is designed as a practical hands-on event where attendees will learn how to use e-commerce and the Australian Free Trade Agreement to export services and premium low-volume goods to China. For more information about Open Territory and more than 100 events being held across the Territory go to the Open Territory website.